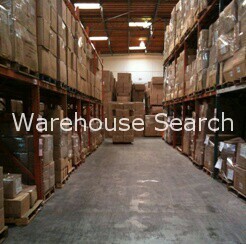 Find a local warehouse to store your clothing, footwear, fabrics, or fashion accessories. Sorry, our local warehouse search engine is down. Please visit the clothing industry warehouse main page to utilize the directory.